Recently, I visited an exhibit of late work by surrealist Joan Miró at the Denver Art Museum. As always, Miró's work was a surprise and delight. 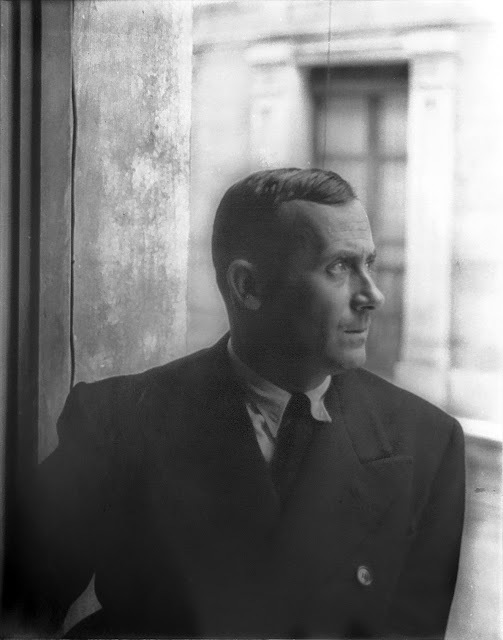 Read more about Joan Miró: Instinct and Imagination at The Pueblo PULP.